BRUSSELS, Oct. 27 (Xinhua) -- The European Commission adopted on Wednesday its strategic priorities for 2011, with a special focus on sustainable recovery. 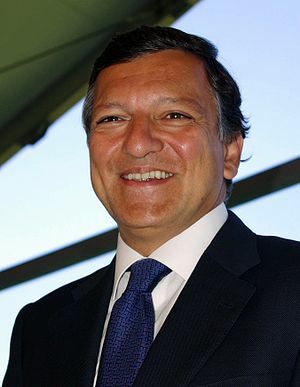 "The work program adopted today will ensure that recovery is sustained into the new year and beyond," European Commission President Jose Manuel Barroso declared early this week. The work program adopted by the commission for 2011 will cover five main areas, ranging from finance to foreign affairs, and from citizen's rights to growth.